Cyprus’ President Nicos Anastasiades has urged fellow European Union member states to revamp existing agreements that will require each country to take in a fairer share of refugees and migrants. 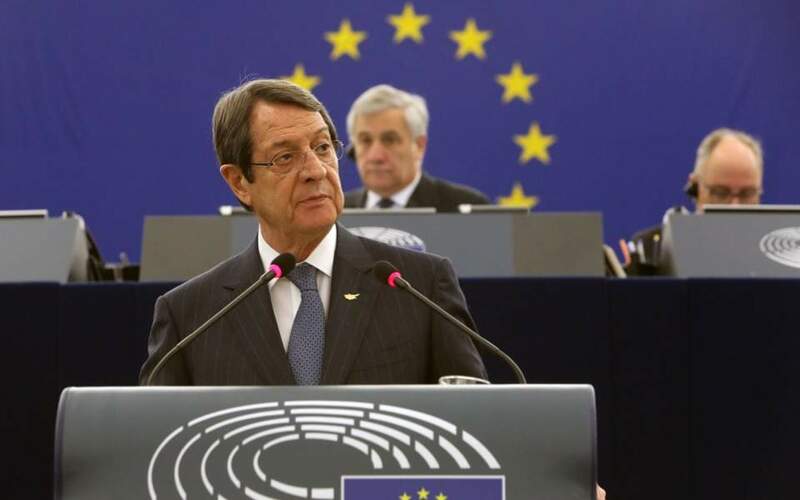 Anastasiades told the European Parliament on Wednesday that his tiny east Mediterranean island nation is coming under “excessive pressure” from increased migrant inflows. Cyprus is now at the top of EU countries for asylum applications in proportion to its population. Cypriot authorities say nearly half of all migrants arriving in Cyprus enter from the island’s breakaway, Turkish Cypriot north and cross into the internationally recognized south through a porous, UN-controlled buffer zone.